Today was the first time that Brian and I did our civic duty together. We voted. Brian and I both voted in the Texas Republican Primary Run-off. It was a very quick process, as we were the only voters in the polling place. The first time I voted, I was with my parents. Then, I voted alone. 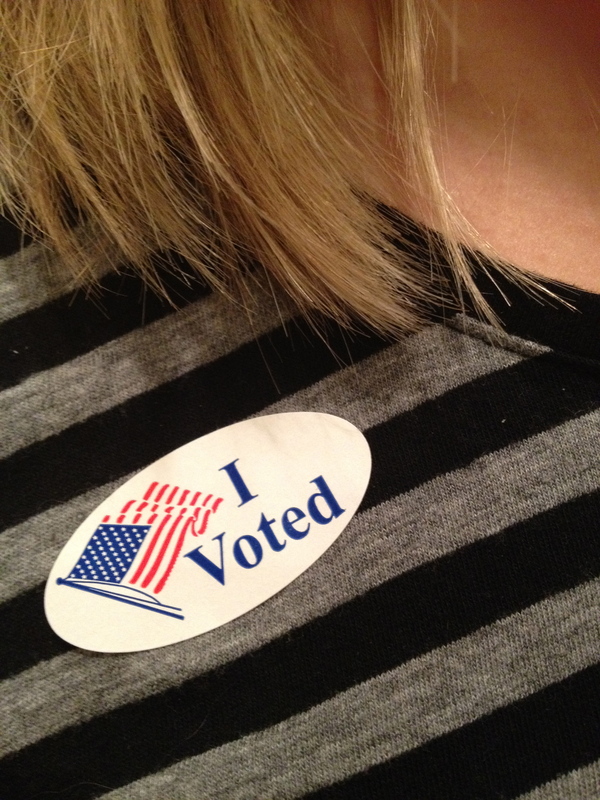 And today, I got to vote with my husband. This entry was posted in Marriage, Our First Year, Photos and tagged election, together, voting by Lindsey. Bookmark the permalink.